Japanese Anti-Frizz is the only hair treatment in the world which restores the shine of the hair and removes the frizz PERMANENTLY until the new hair grows out. 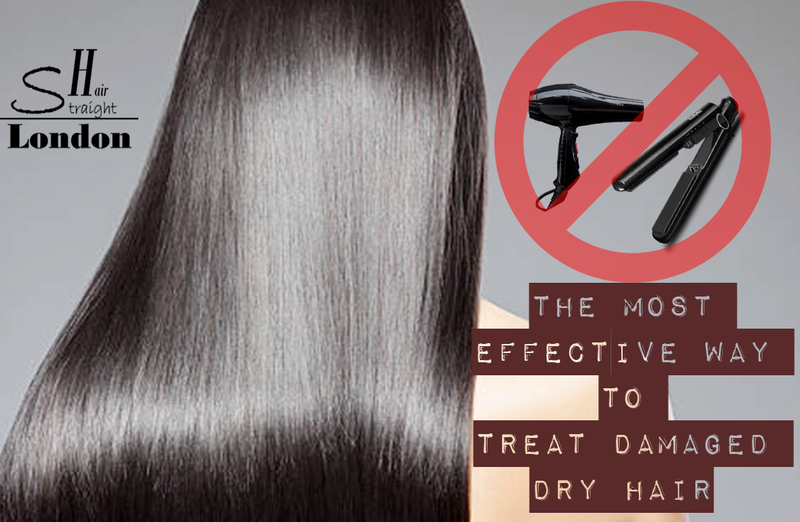 You will not need to use hot hair stylers after every wash anymore! Now 40% OFF Japanese Treatment in our Central London salon.